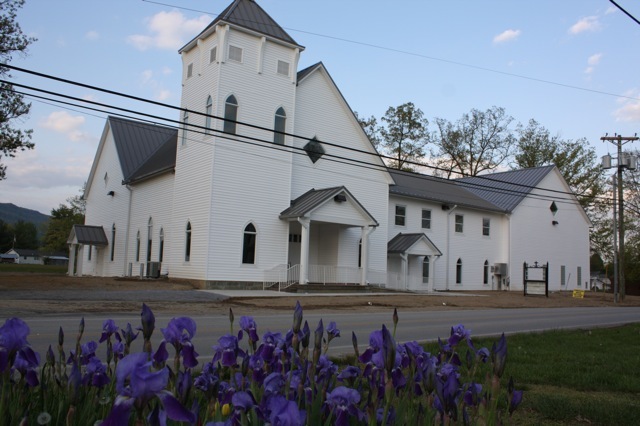 We are thankful to our Lord Jesus Christ for allowing us to be a part of the Baileyton Community. We have several projects that our Lord has placed on our heart and we are dedicated to the completion of these projects. Praise God! He has sent so many wonderful people our way to assist us in making our church a special place. We feel so blessed! We are looking for new programs that will allow us to pass the love forward. Our church has been in existence since 1905. In 2007, our church structure burned to the ground. We have been richly blessed by our Lord Jesus Christ in so many ways since then. We began using our new building in 2010 and are still working on it. The paving of our parking lot is now completed. We are moving forward to our next project, room dividers. Please spend a few minutes with us to see what wonderful church people we have and how we express our love for our Lord Jesus Christ. We invite you to worship with us. Our Sunday School begins at 10:00 a.m. each Sunday with a preaching service to follow at 11:00 a.m.